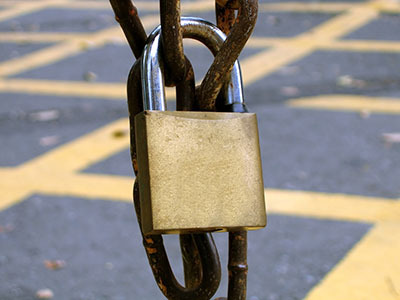 Use this blog to get practical information and advice on locks and keys. Keep coming back for more in the future. It is true that modern locks are complex, but this blog offers a pleasant way to find out more about them, their operation and proper use. Inside the posts, you will discover lots of valuable advice to help you improve the security of your property and keep the risk of issues minimal. Preventing a house lockout is as easy as doing a few simple things like keeping a spare key safe or by checking your keys before leaving your house. Here you can find a list of situations you can find yourself in that require having a new car key made. Within this post we try to highlight the 3 best reasons to have deadbolt locks fitted to every door in your house that is outdoor facing.